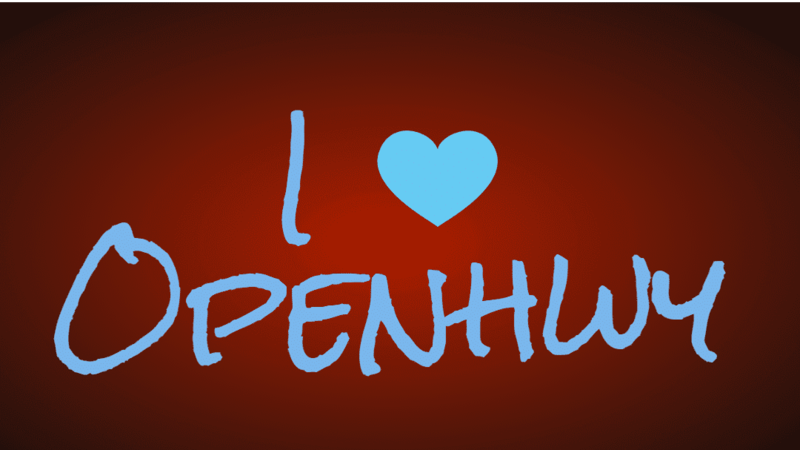 Create simple announcements for your Openhwy displays by typing in text (and emojis!) 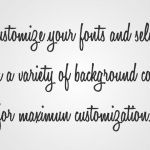 and customizing your fonts and background colors. 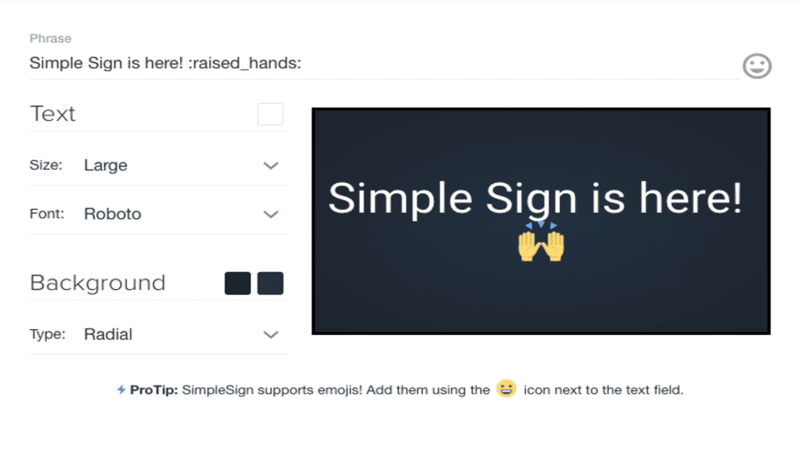 Type in any text (and emojis!) 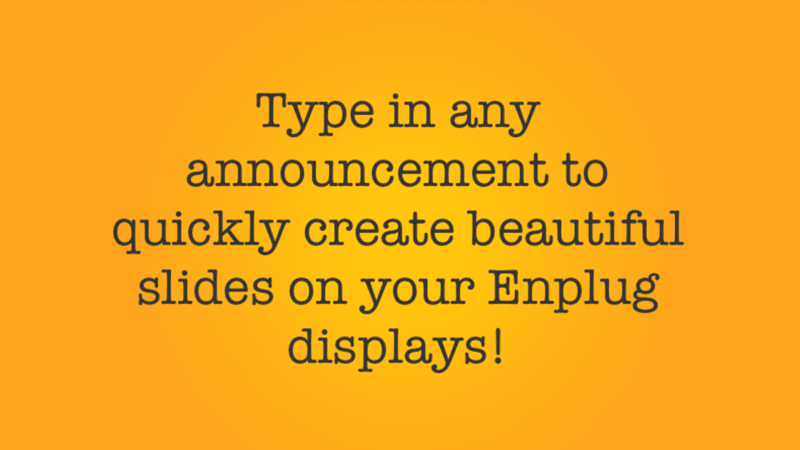 to create announcements for your displays. 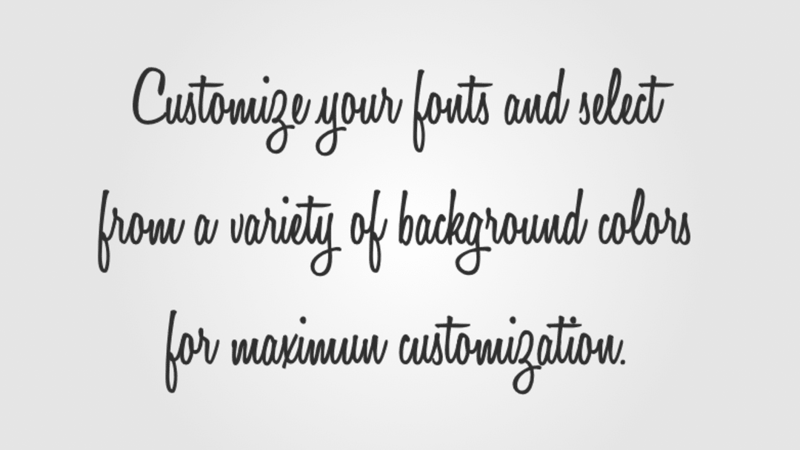 Customize fonts and background colors. 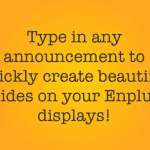 Create and manage up to 10 Signs in each Display Group. 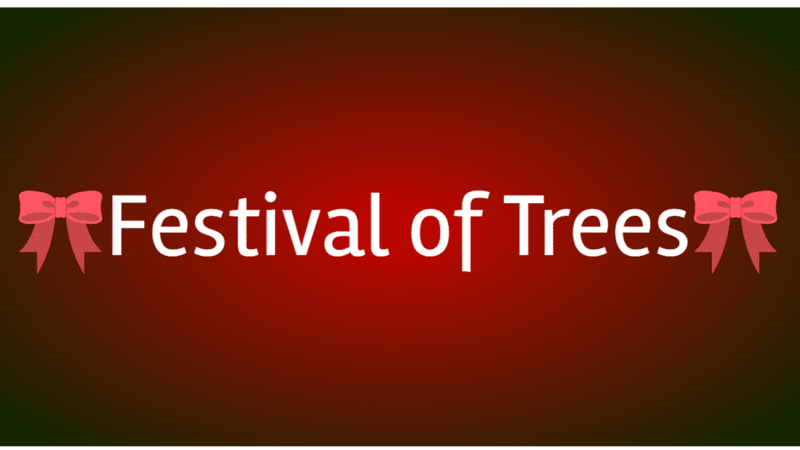 Just type in the text and emojis you’d like to display, and format to match your brand. 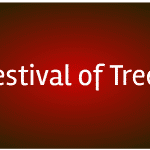 With six font sizes and nine font options, make your signs match your brand. 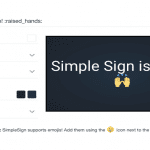 Once you’re done with one sign, hit Save and it’ll display on your screens. Then, create up to nine more announcements!